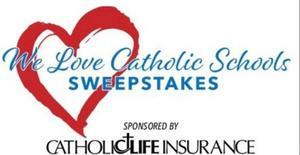 Catholic Life ticket sales benefit St. Anthony Catholic High School and all Catholic Education. Interested in purchasing tickets, please contact Mr. Garcia at 210-832-3296. Ticket Submission Deadline: Thursday, January 31, 2019.